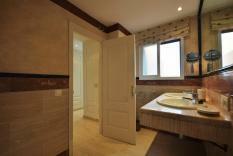 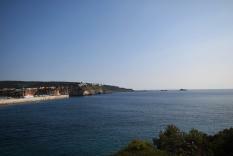 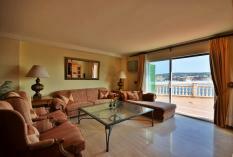 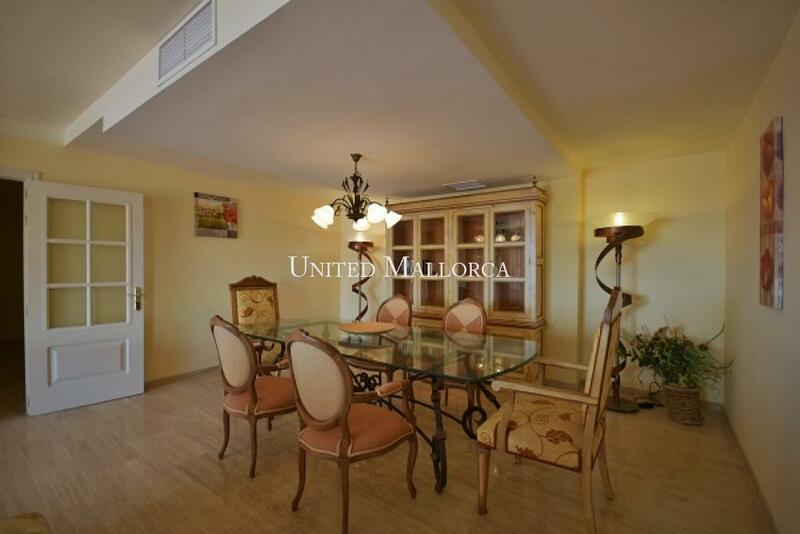 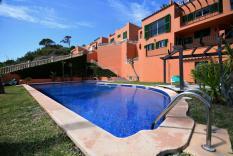 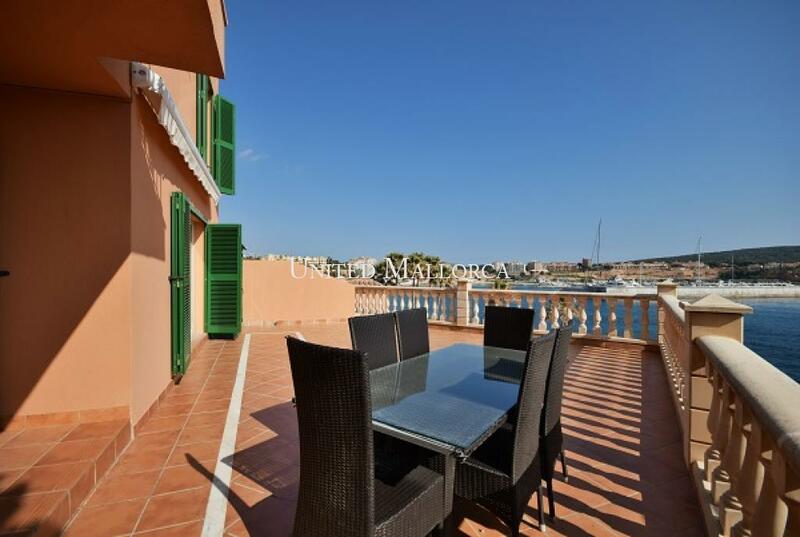 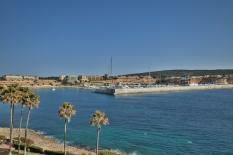 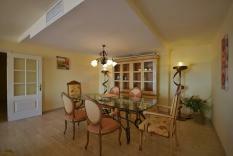 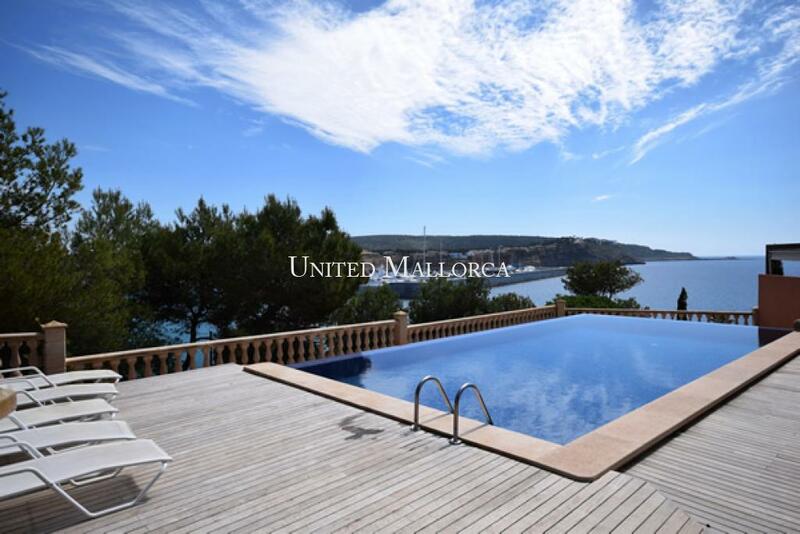 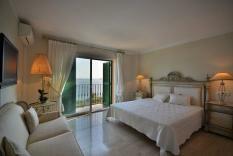 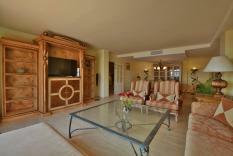 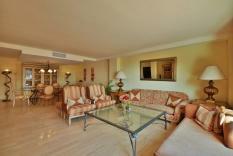 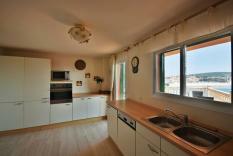 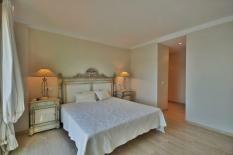 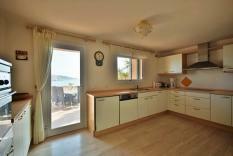 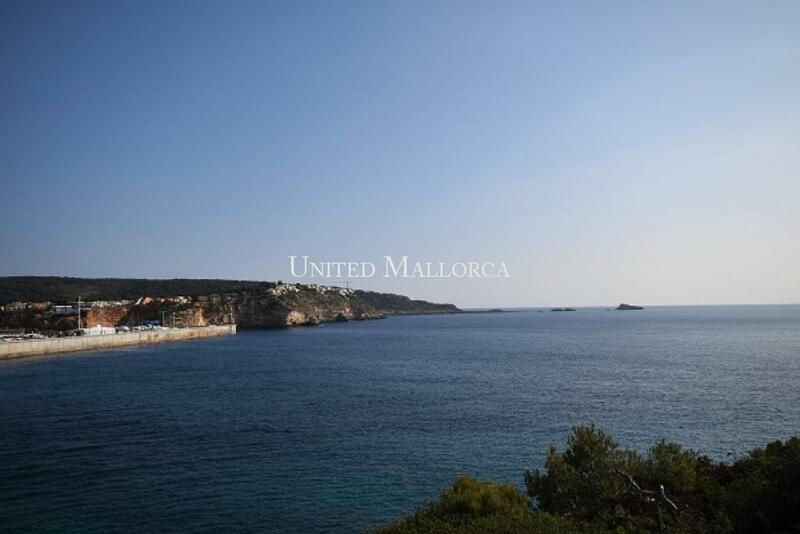 This duplex apartment is situated in a luxury front line resort with about 59 residential units in Nova Santa Ponsa. 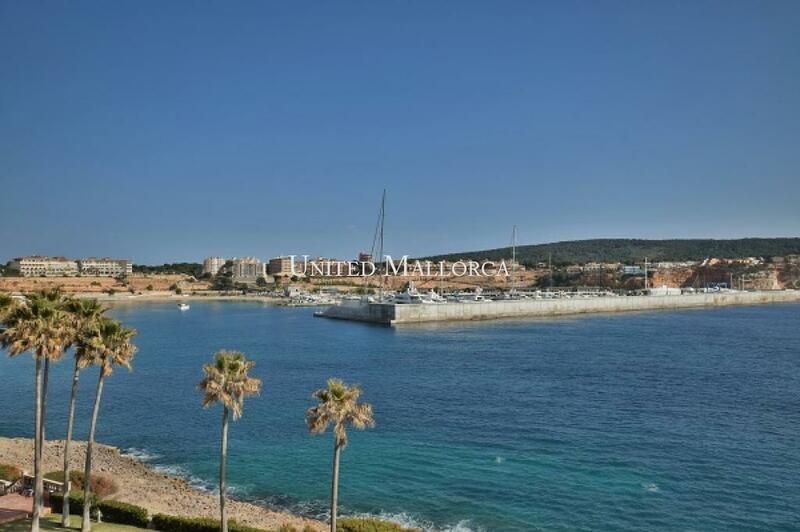 The complex facing southeast, has direct access to the sea, three community pools and an unobstructed view of the marina Port Adriano designed by Philippe Starck and the sea. On a constructed area of approx. 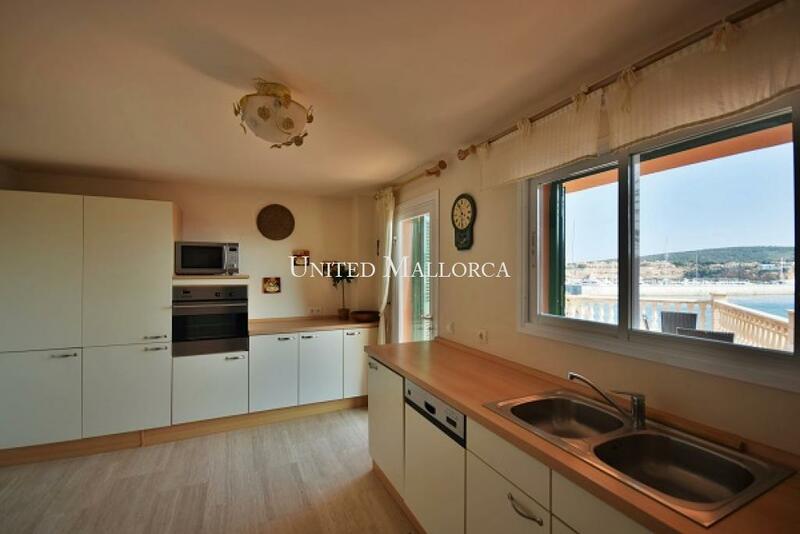 214 m2 (including 8.5 m2 of covered terrace) is located on the ground floor the spacious living-dining room, fitted kitchen, both with sea views and access to the terrace of about 50 m2, utility room and guest toilet. The upper floor houses 2 large double bedrooms with fantastic sea views, in suite bathroom, one with walk-in closet the other with fitted wardrobes, 2 further double bedrooms and 1 bathroom. 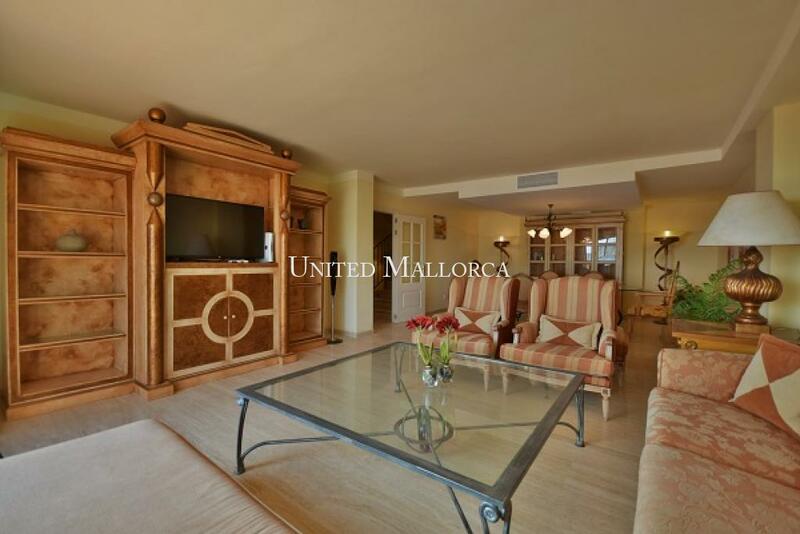 Additional features: air conditioning hot/cold, electric under floor heating in the bathrooms, aluminium windows with double glazing, aluminum shutters, marble floors and bathrooms, cupboards, intercom, satellite TV and an underground garage parking space. 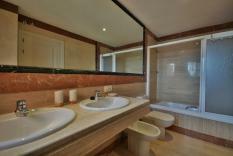 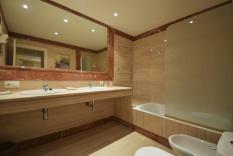 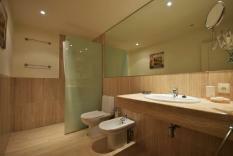 Please send me further details of this property 101241.